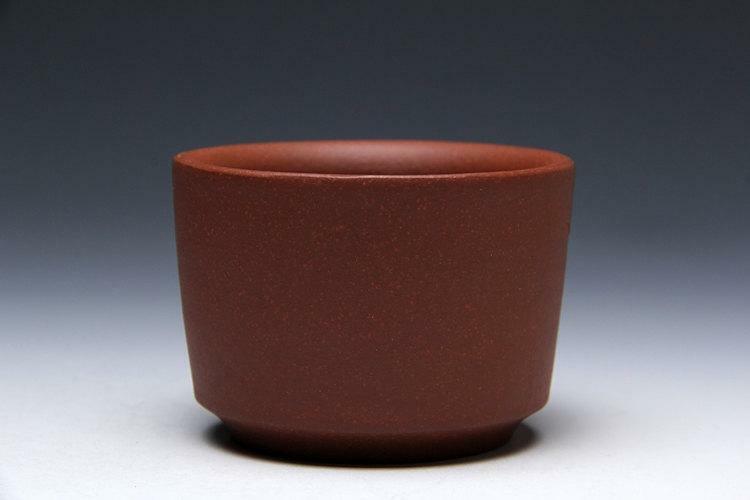 Traditional handmade zisha clay tea cups, . Super natural and elegant. This price cointains 2 tea cups. 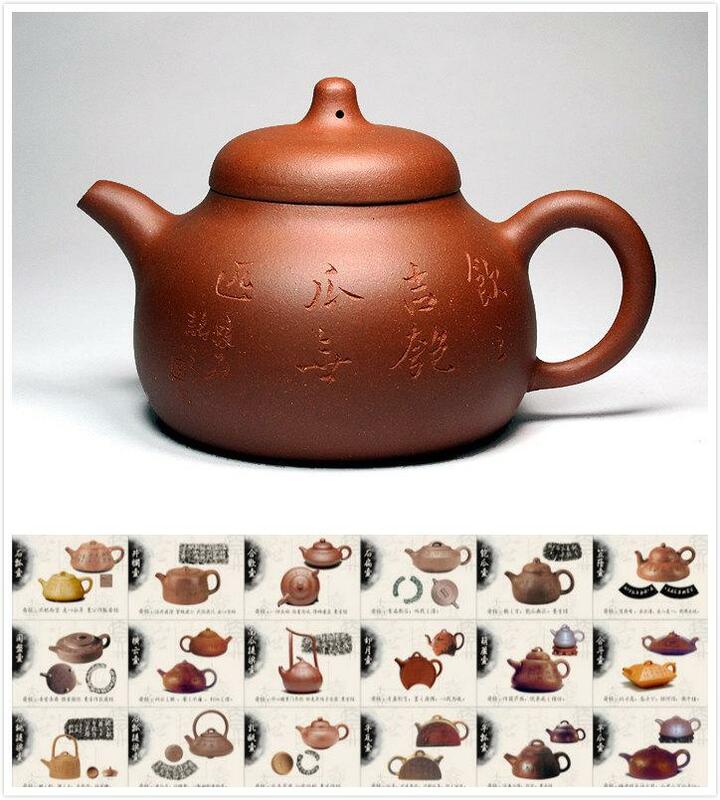 YiXing teapots could smell clay and they could be dusted and covered with substances that doesn't go along with your Chinese tea.At first using, get your YiXing teapots ready for tea brewing. 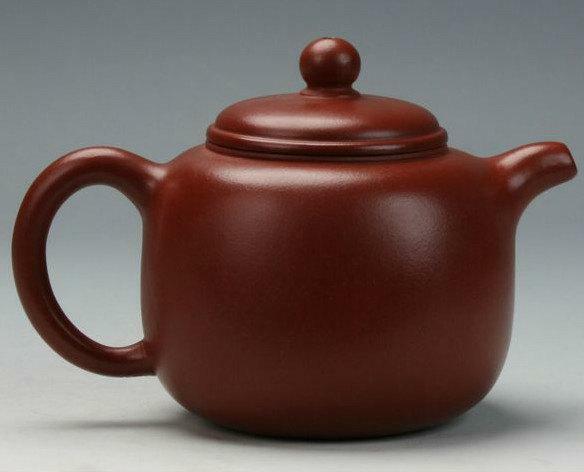 1,Bath your YiXing teapot in a clean pot of water. 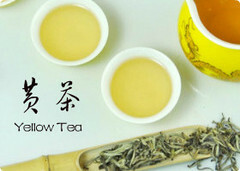 3,Just before the water boils, put a handful of tea into the water. 4,Boil gently for 5 minutes. 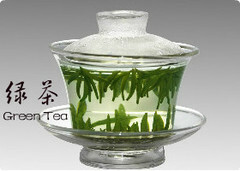 5,Remove tea leaves in pot. 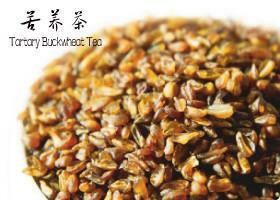 6,Boil YiXing teapot very slowly for another 30 minutes. 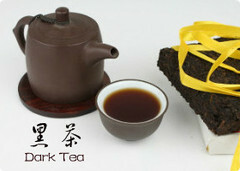 7,Take YiXing teapot out and dry naturally in shade. 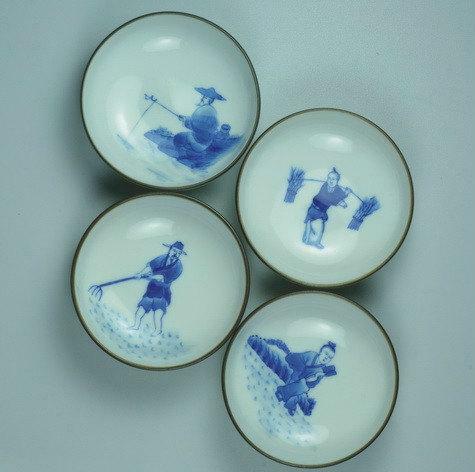 1,NEVER use soap or detergent on YiXing teapots. 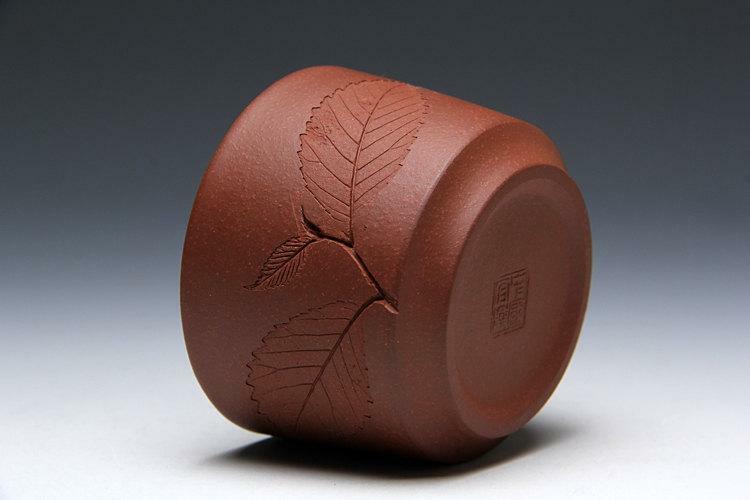 YiXing teapots absorb tea, as well as non-tea stuff. 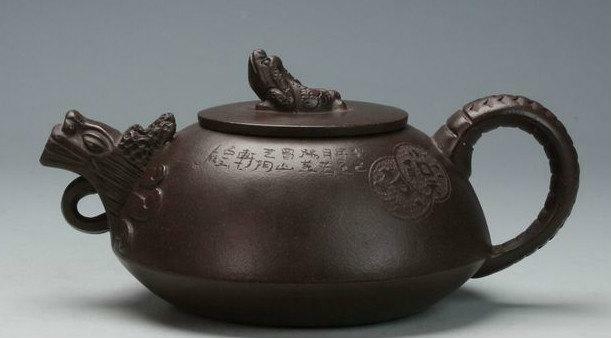 2, Don't put your YiXing teapots near any funny smell, especially when they are wet. 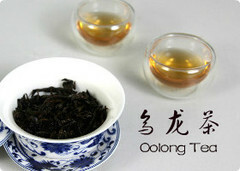 After tea brewing, extract all tea leaves from your YiXing teapots. Rinse teapots with hot water to wash away all tea inside the teapots. Wipe teapots with soft fabric to get rid of all water. Then leave teapots in shade to dry. 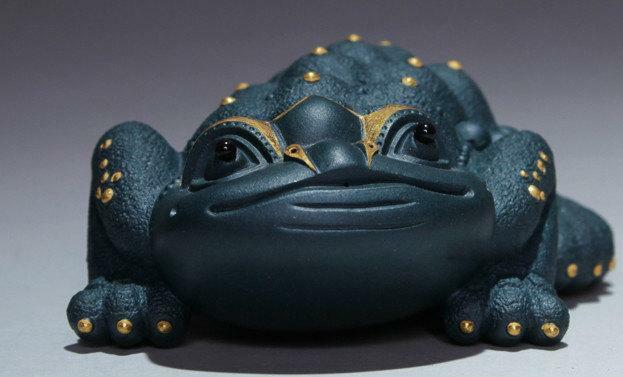 WARNING:Do not leave tea leaves in YiXing teapots hoping that more tea would be absorbed by the teapots. 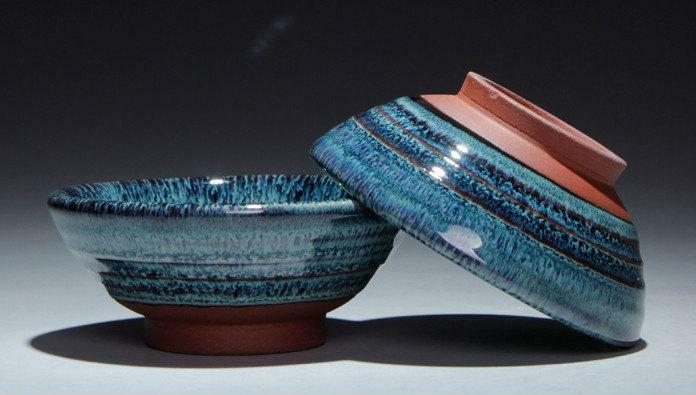 By doing so, you run the risk of turning your YiXing teapots into mushroom farms. 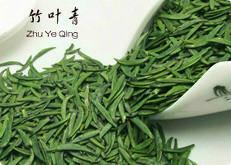 In fact, overnight tea is no good because unhealthy substances from tea would be released after prolong period of soaking. 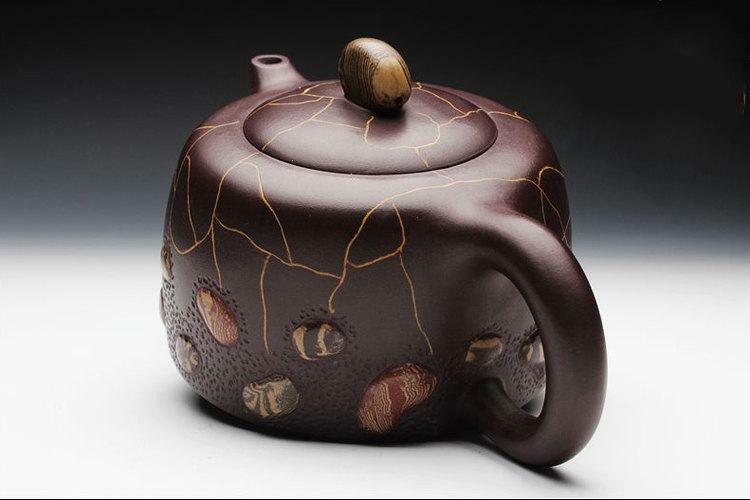 If any acidic or smelly substances develop, they will sink into your YiXing teapots. 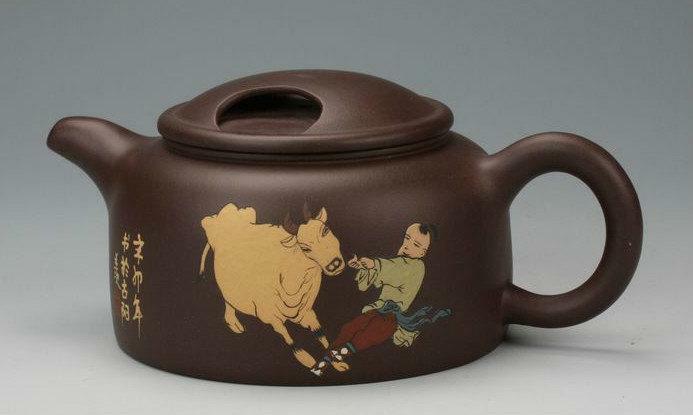 YiXing teapots are not only to be kept at a distance and be admired. You have to play with them and touch and rub them with your hands often. 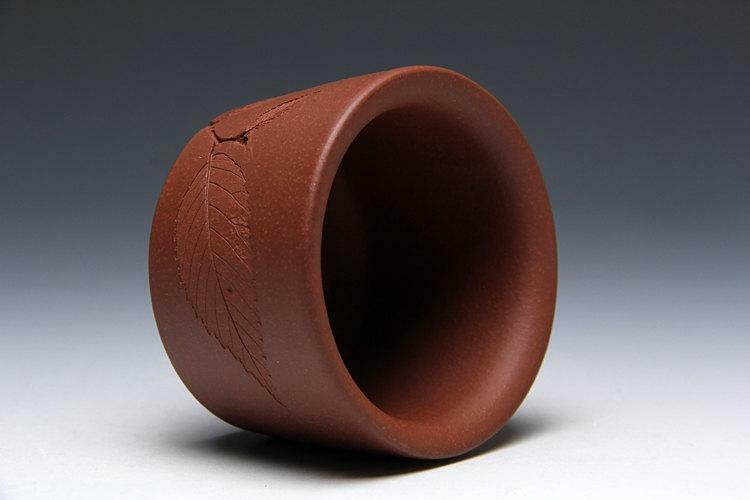 ZiSha clay, like jade, gains it's shine from your touching and rubbing. 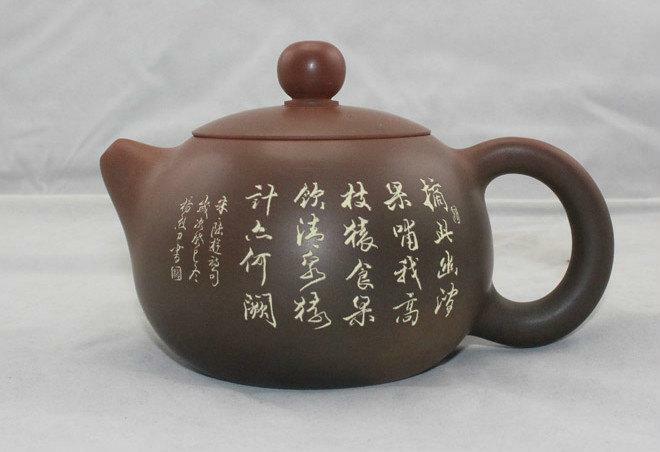 A well "loved" YiXing teapot has a better glow than a less "loved" YiXing teapot even if they are start our with the same ZiSha. 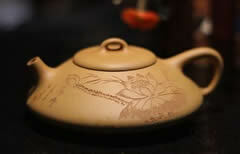 Such glow plays a big part in determining a YiXing teapot's value. 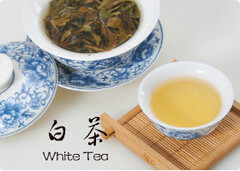 Seasoning not only cleans your teapot but also introduces the flavor of the tea to teapot. Only one type of tea should be used per teapot. 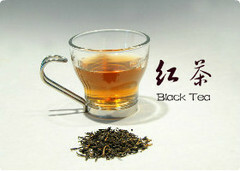 The teapot bsorbs the flavor of the tea and eventually it will also give flavor to the tea. 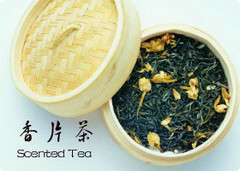 It is said that a pot that is thoroughly seasoned can deliver fine tea just by adding hot water. 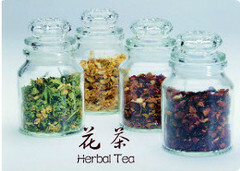 Stay with a very specific tea or range of teas depending on the individuality of the flavor of the tea. Scrub pot lightly with a nylon bristle brush to remove loose particles from the inside and outside. Take the lid off the teapot and place the pieces on a kitchen towel in a pan large enough to cover the pieces with water. Fill with cold filtered water. Slowly bring to a slow boil (rapid boiling could damage your pot) and simmer for an hour. 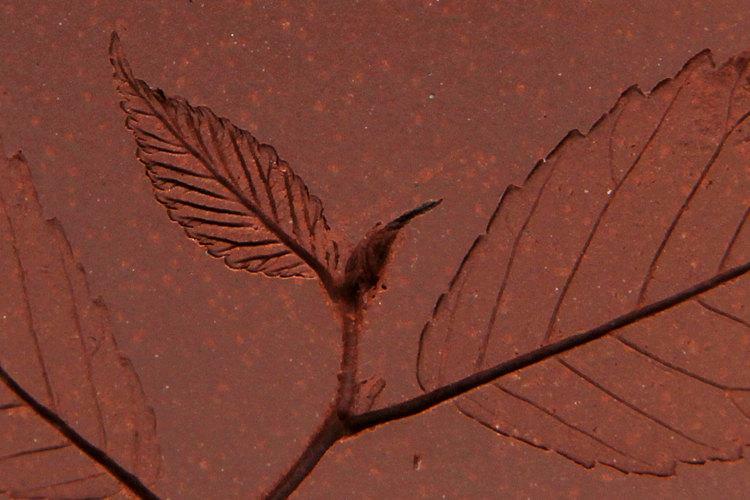 Remove from the heat and let the pot remain in the water until it cools. Remove the pot from the water and rinse well. Put the teapot back into the larger pan with new cool water and bring it to a slow boil again for an hour. 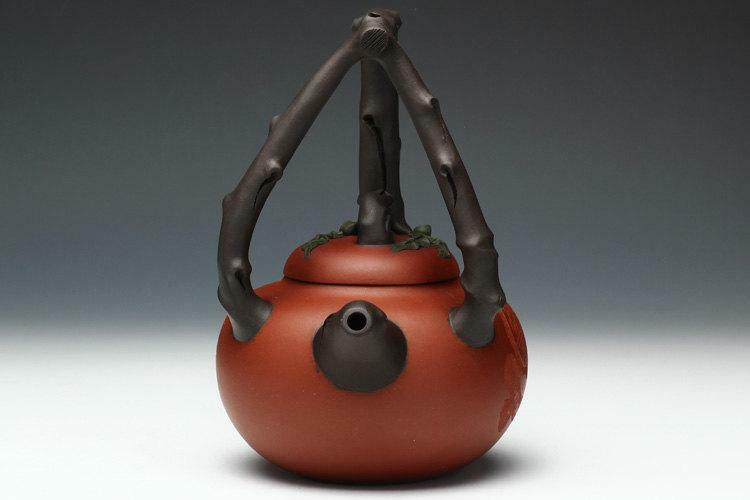 Remove from heat and add the tea leaves of choice for this teapot. 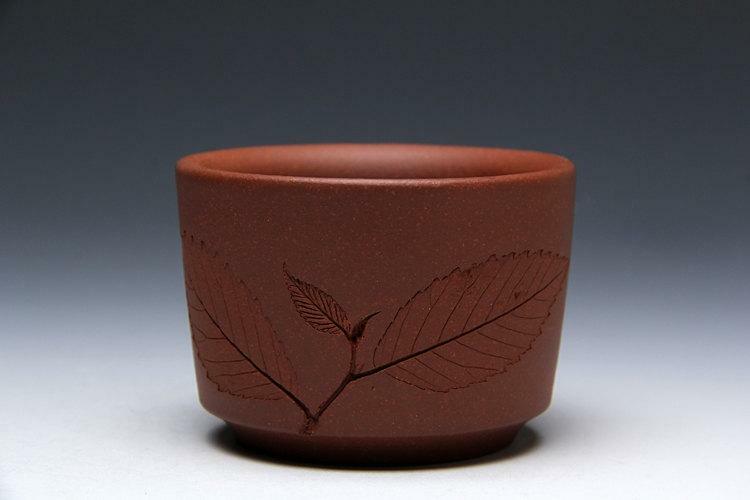 Use only enough leaves to make a drinkable tea. You don’t want to introduce any bitterness to the teapot in the seasoning stage so do not add to much tea and do not keep heating it. Let it cool in the tea water. The next day remove the teapot and rinse it in hot water. It is now ready to use. Pre-heat your teapot by filling it with boiling water. Drain the water. Add your tea leaves into the teapot. Then fill the teapot with water at the proper temperature for the tea used. Allow it to steep for at least one minute. Then enjoy your tea!